In addition to their scenic tours, they also offer a variety of beer and wine tasting tours, murder mysteries, family and other themed events and of course THE POLAR EXPRESS™ which is made available during November and December of every year. The train also accommodates bikers and hikers getting on and off the train along the Ohio & Erie Canal Towpath Trail. There is a special car for Bike Aboard! passengers. The train travels north-south through Cuyahoga Valley National Park, between Independence and Akron, OH. There are three boarding stations — Rockside, Peninsula Depot and Akron Northside — and additional Bike Aboard! stops. 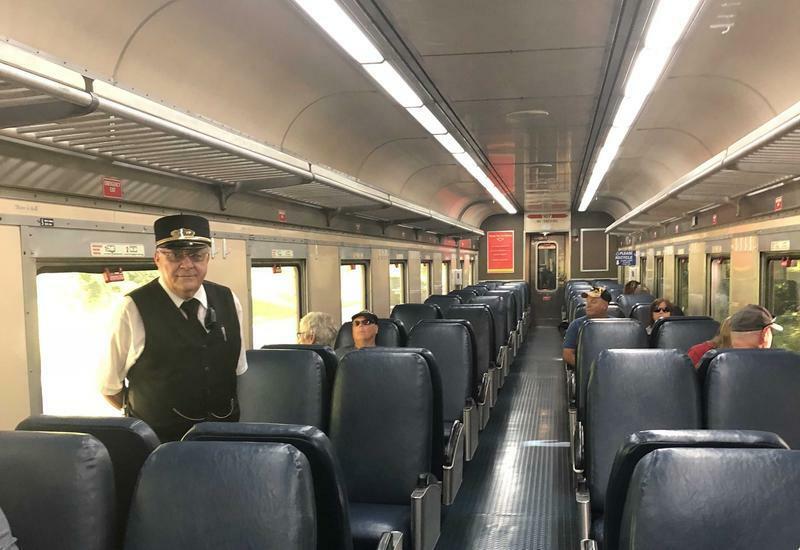 Volunteers from Cuyahoga Valley National Park are on board and available to answer any questions or explain the many things you see along the trip. I recently took a casual sightseeing trip from Independence to Akron and back and had a wonderful afternoon enjoying Cuyahoga Valley National Park. 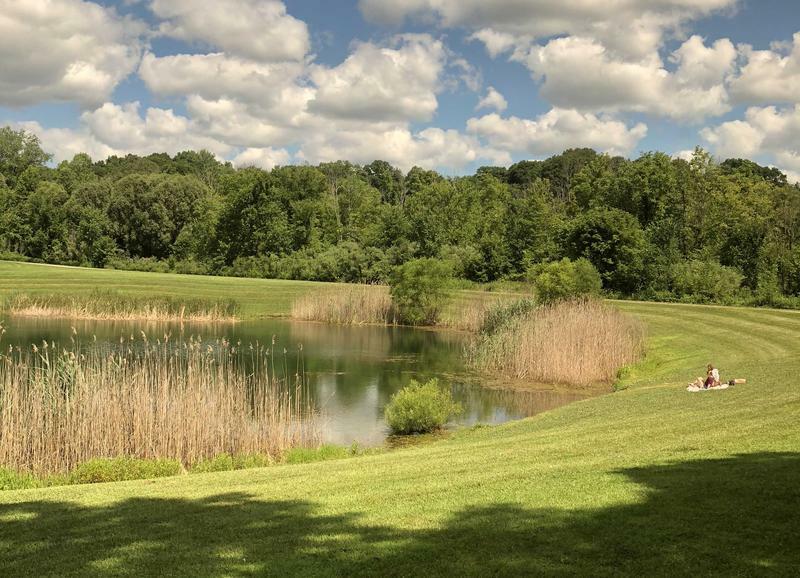 Along the trip I saw Indigo Lake, several beavers, an eagle’s nest, the Cuyahoga River, the Towpath Trail, lots of farmland and it was nice to get e glimpse of the various towns we passed through along the route. After experiencing this tour I’ll be sure to take a similar excursion in the fall when the foliage is changing colors and no doubt a beautiful site. The tour and the train are very comfortable and great for groups of any size, large or small. It is also appropriate for any age group and is family friendly on all counts! Snacks, beer, wine and other beverages are available for purchase in the St. Lucie Lounge Car. There are even souvenirs for those inclined! 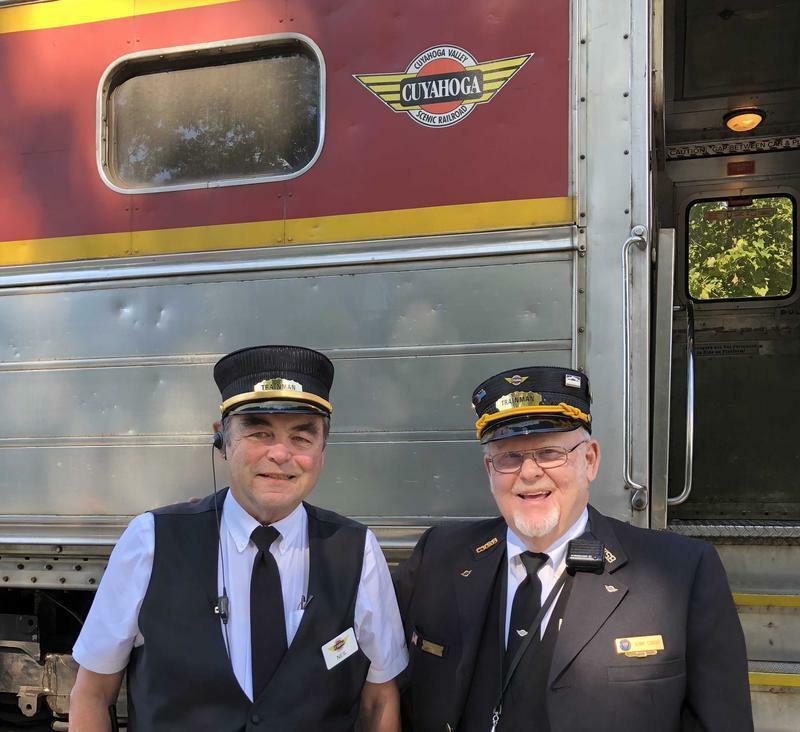 Cuyahoga Valley Scenic Railroad offers fun on the train as well as off! There are so many tours and excursions available! 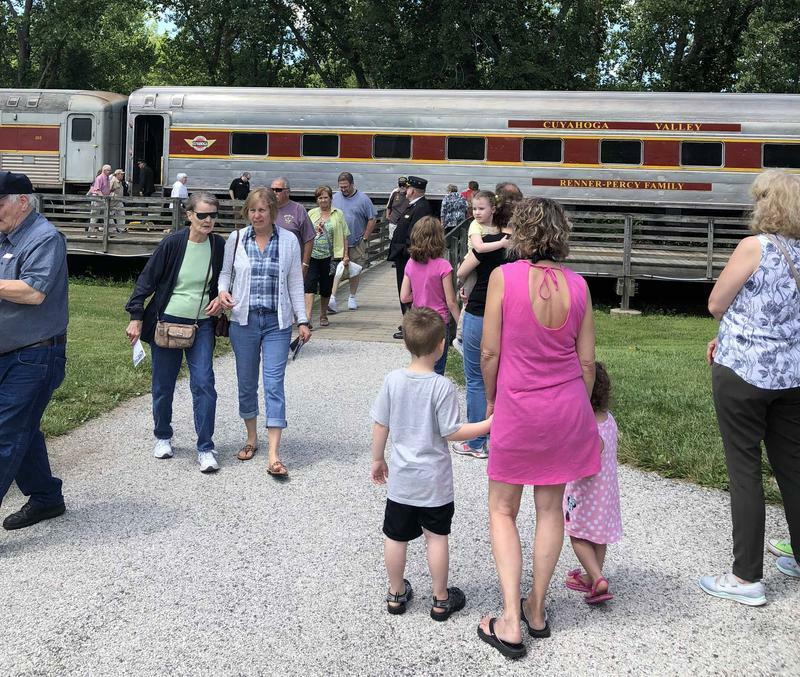 Tours like Steam in the Valley, THE POLAR EXPRESS™, Grape Escape, Ales on Rails™, many education programs and special weekly events are also available and, as you can see, offer a wide variety of options catering to many interests and age groups. 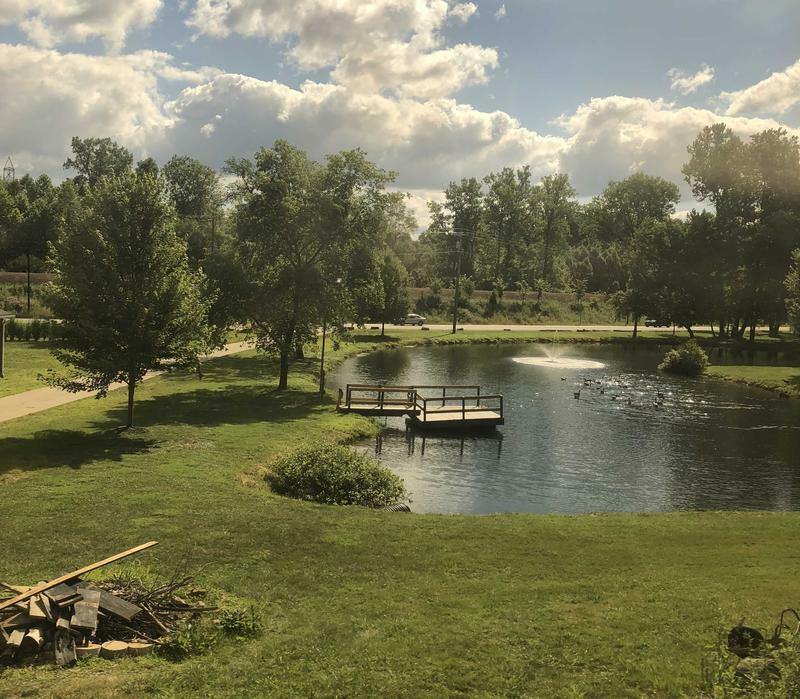 With the purchase of an all-day pass, you can can get off the train at the Akron Northside Station and take the Free Loop bus to visit the various museums, the Akron Zoo, restaurants and other attractions located there. You can return the to the train when finished and catch a ride back to your boarding station. The Hale Farm & Village is an outdoor, living history museum with historic buildings, costumed educators, a working farm and period arts and crafts. 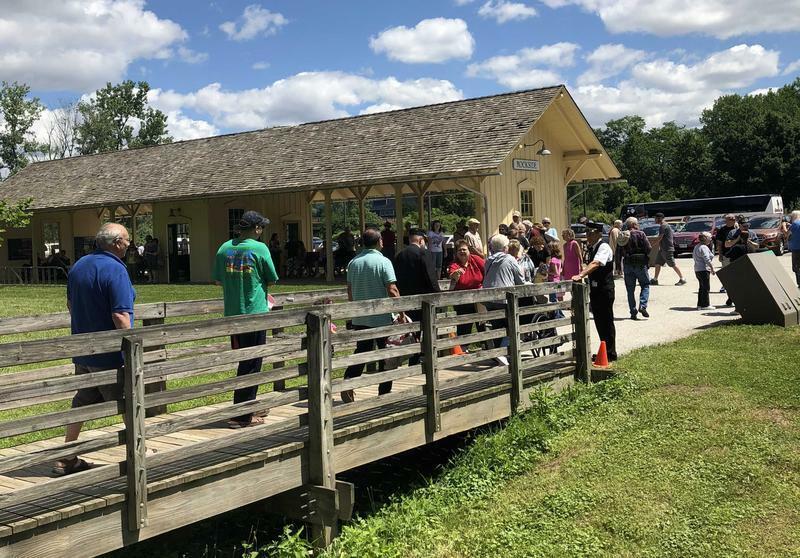 The Hale Farm Explorer train ticket includes admission to the museum and will take passengers directly to a stop at Indigo Lake, where a shuttle will be waiting to pick passengers up and take them to Hale Farm & Village. Be sure to check the CVSR calendar at cvsr.com. 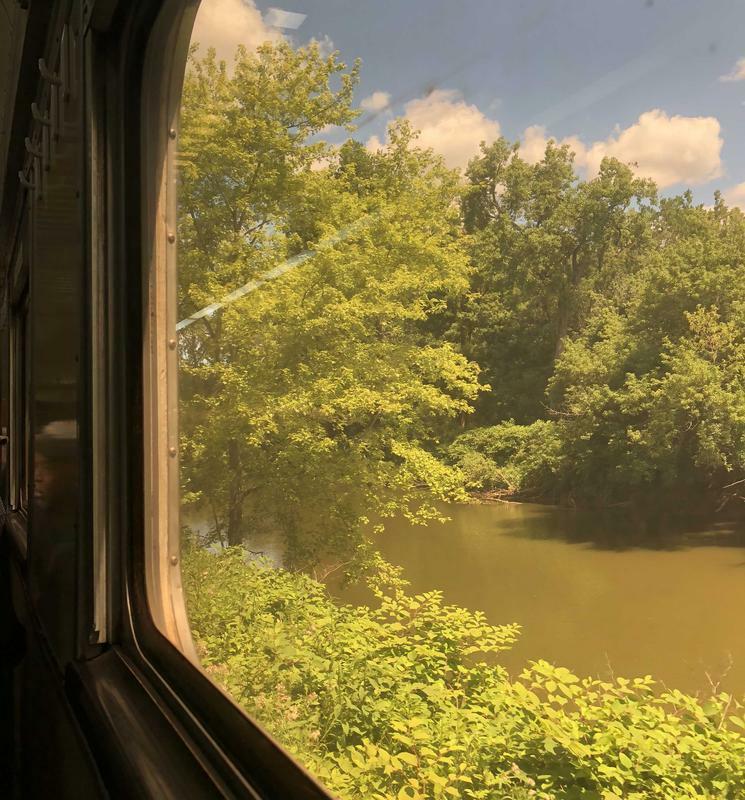 Cuyahoga Valley Scenic Railroad truly offers something remarkable for everyone and with their extensive list of available excursions, you’ll find yourself returning soon for the next adventure.